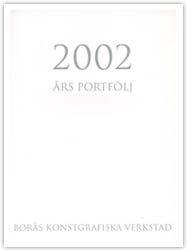 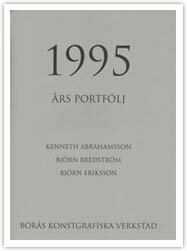 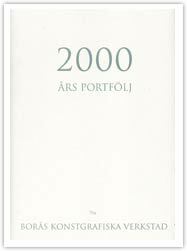 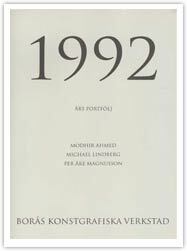 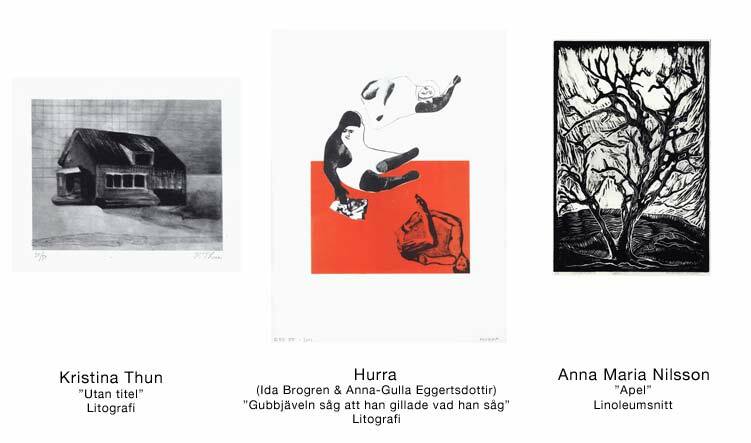 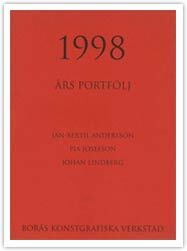 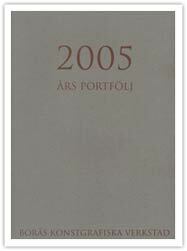 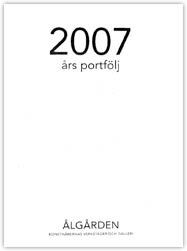 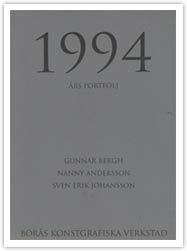 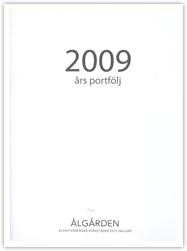 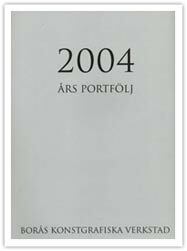 Between 1992 and 2011 Ålgården yearly published portfolios including three prints made by different artists. 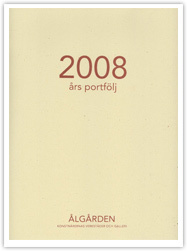 They were sold to benefit the growth and maintenance of the workshops. Some of the old portfolios are still in stock. 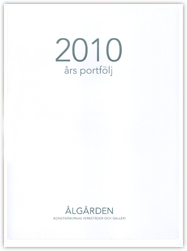 Below you will find them and information if still available. 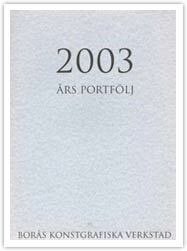 To order the portfolios, please call +46 33 – 419860 or send us an email to [email protected]. 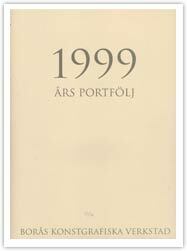 The price is only SEK 1500:- and the edition is 50.